Fast and scalable delivery of images for websites, image hosting platforms and mobile applications. 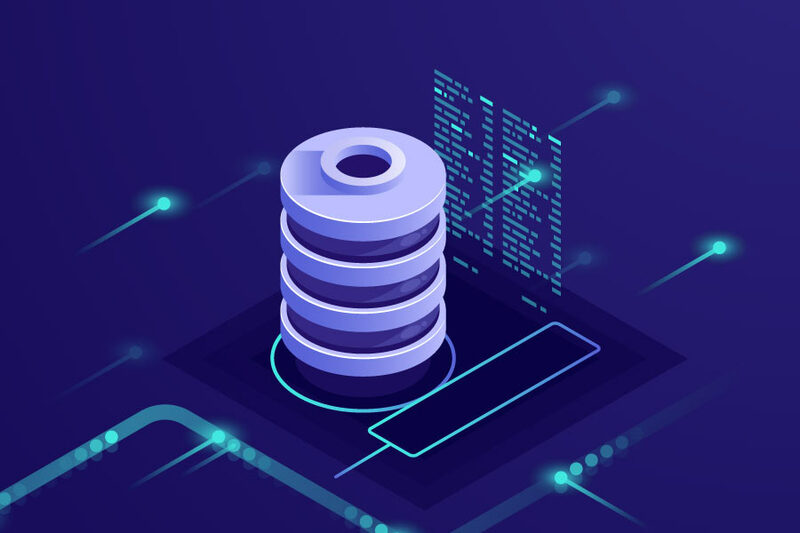 Armed with dedicated edge cache, high-bandwidth uplinks and SDD/NVMe disk drives, PUSHR CDN accelerates your image delivery, offloads your app servers, and provides for a consistently high level of user experience. Unlike competitive services, PUSHR CDN provides dedicated cache at the edge of our network. Your images will never be rotated out of the cache by more popular files of other customers. Working as one, our 18 data centres across the globe currently serve nearly 750 000 image requests per hour and can easily do the same, but per minute. Secure tokens and domain locks protect your images from unauthorised access, hot linking and sharing. Referer, IP and user agent blocking provides you with full control over who views your content. Built from scratch, our automatic failover platform takes only 6 seconds to start rerouting traffic away from a failing server, data centre, or even whole region, ensuring your content is always accessible by your users. Start your free 7-day trial with 1TB traffic and 50GB storage included. A service by Net Stack Ltd.
By using this website you confirm to be of legal age and agree to be bound to all applicable terms of service. © 2019 Net Stack Ltd. All Rights Reserved.